Despite a shortage of campgrounds in Alberta and across western Canada, local residents living near an Alberta lake are rallying to oppose the development of a new destination RV resort/campground project. An Alberta-based company, Samco Developments, has proposed the new 328-site campground development called Ridge Water Resort. 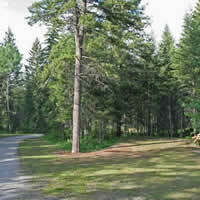 It is described as a “destination and en-route campground” located on Wabamun Lake, in Parkland County west of Edmonton. The following was information on the development provided at an open house in the fall by Parkland County, Alberta Environment and Parks, and concerned citizens. 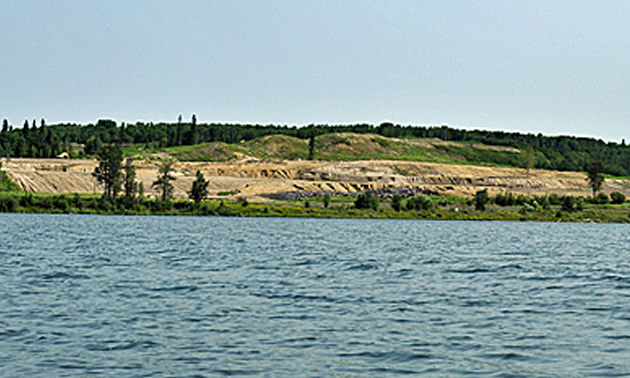 A group of individuals opposed to the development has formed the Wabamun Area Stewardship Alliance (WASA) which is a committee representing a group of more than 200 concerned citizens opposed to the development of the proposed Ridge Water Resort RV campground. 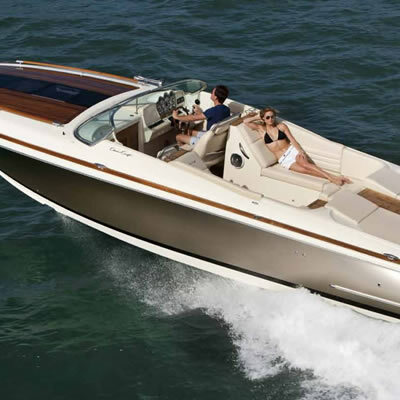 Chris-Craft, America's Boat Builder Since 1874, leads the industry in craftsmanship and quality which represents the company's enduring devotion to its proud past. 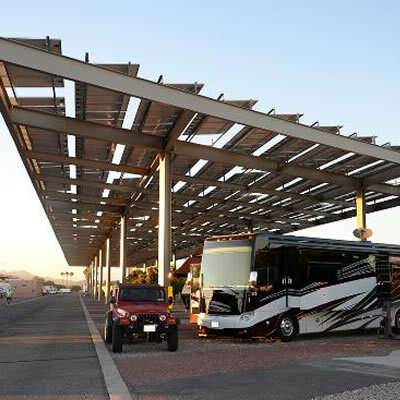 This new innovation was recently completed and it features the installation of two PowerParasols® solar shade structures which allows guests to camp, gather and even barbeque under a patented structure that produces clean solar energy.